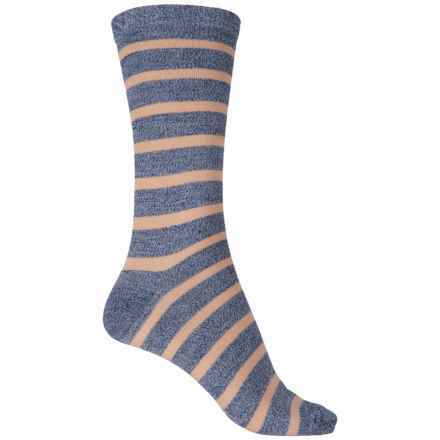 These thin stripes make your ankles super chic. The Nora is a staple. Our classic crew socks are made of quality combed cotton, and are meant to be as diverse as you are.